The already inexpensive Glass Clip Frames are now available for sale individually or in packs of 6 and packs of 12 to save you even more money. Save by buying in bulk. Our Glass Clip Frames include clear glass with sanded edges, masonite backing and flexible metal clips. The metal clips have notches on the back to hang by (either vertically or horizontally). 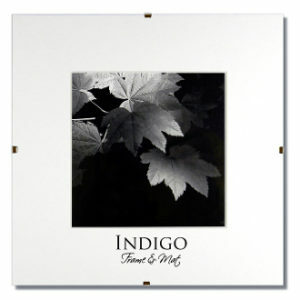 This inexpensive option provides a simple modern way to frame photos or artwork. 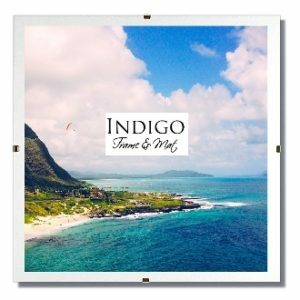 All brand new frames are individually shrink wrapped with protective foam corners. 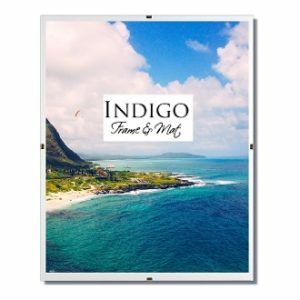 These ultra modern frames are sometimes called “frameless frames.” Great prices for one of our most popular photo frames!